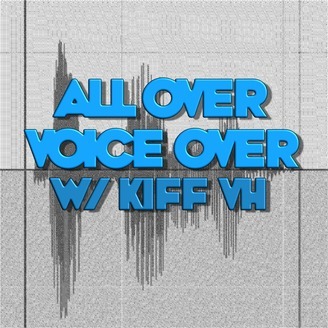 This hilarious and informative weekly podcast brings some of the most prolific voice actors working in animation, video games, and commercials into studio to discuss their careers and process, with fellow voice and on camera actor, Kiff VandenHeuvel. 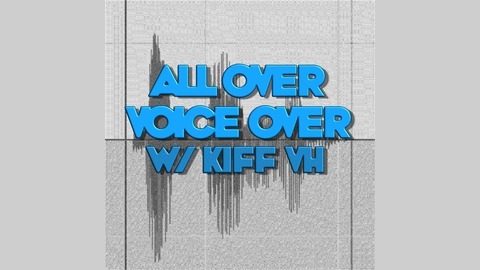 This entertaining podcast will keep you laughing and learning with some of the finest performers in the VO world. From getting fired at DisneyWorld to voicing multiple characters in that very park, and so much more... The incredibly versatile and hilarious Chris Edgerly (The Simpsons, Dragon Riders of Berk, Naruto Shippuuden, F is for Family) drops by to share his amazing rollercoaster of a journey and inspires hope, self-confidence, and shares some tough truths about walking this tightrope and finding your way into a slingshot to a different life. Knock on wood.